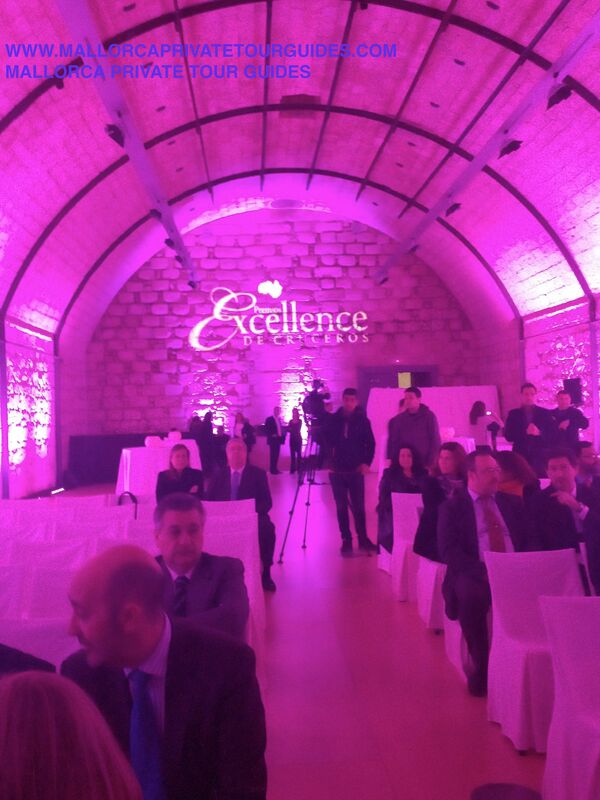 February 20th was held in Palma de Mallorca the seventh edition of the Cruise Excellence awards which annually recognizes the work of the cruise companies organized by Cruise news media group, Mallorca Private Tour guides had the pleasure of attending to this special event. 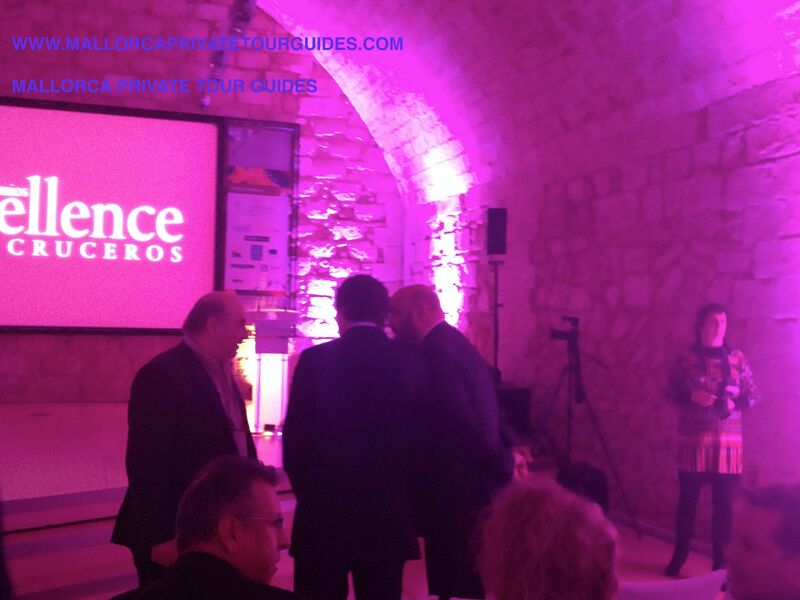 An amazing setting for this event, the contemporary art museum in Palma “Es Baluard” and its “S’Aljub” room. 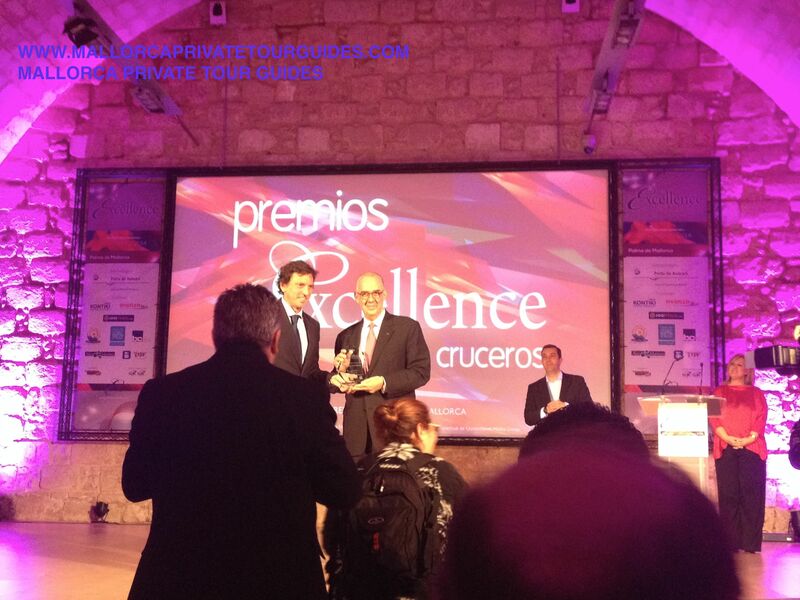 The ceremony was hosted by Cruise media group, and several personalities of the Balearic islands, attended to the event amoung them; the Balearic Islands Tourism Minister Mr. Jaime Martinez , Palma Mayor Mr. Mateo Isern, the president of Balearic Island port authority Mr Alberto Pons and the president of the Spanish port authority Mr Jose Llorca plus several professionals of balearic Islands cruise industry and the most important cruise companies. 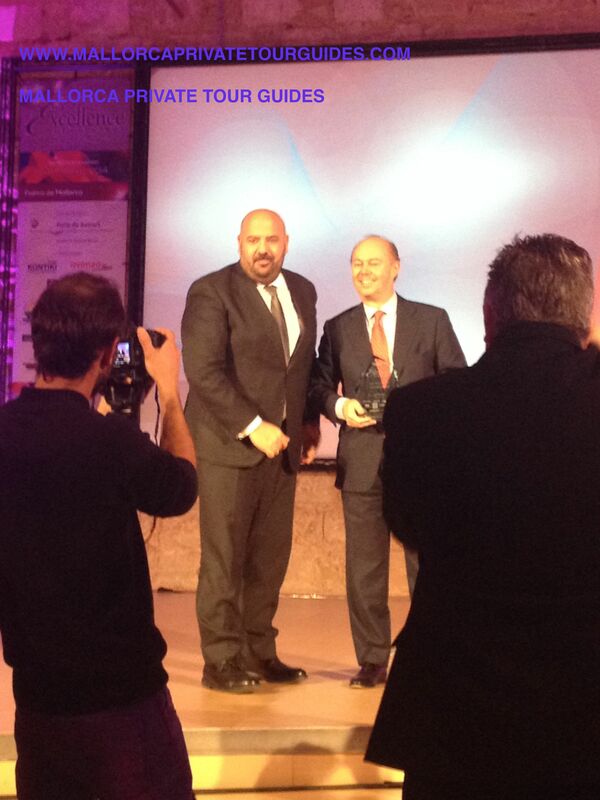 The cruise excellence awards recognizes the work of cruise companies in Spain. 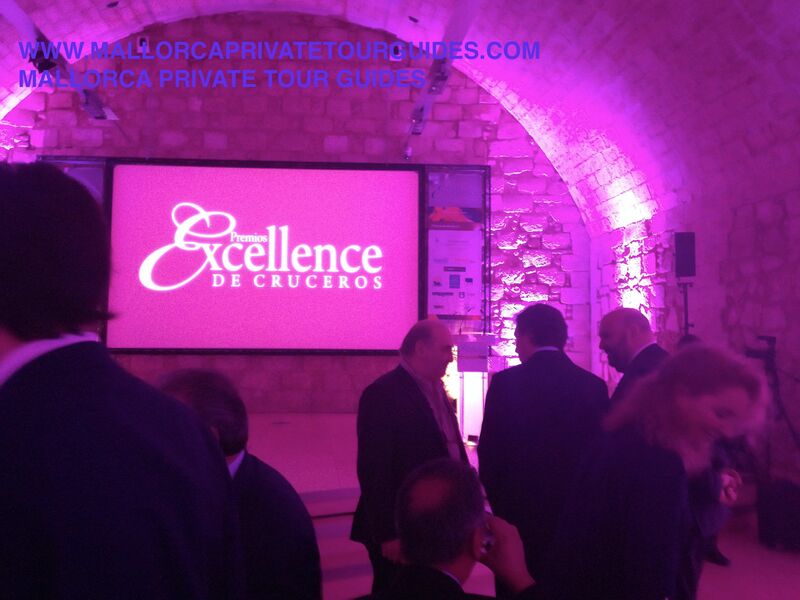 It was a great evening and Mallorca Private tour guides wants to thanks Cruise News Media Group for choosing Palma de Mallorca to celebrate this event in our city and we hope it can be repeated in the next future. We can not forget that the cruise industry is really important for Balearic islands and Mallorca Private tour guides invites all the cruise passangers to discover this Mediterranean pearl, our island Mallorca. 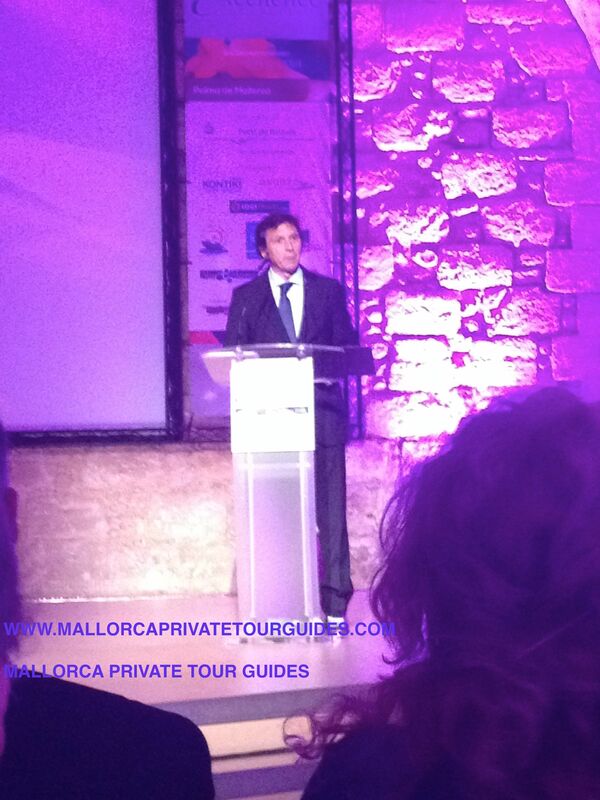 If it is true that a port of call determines, the sale of a cruise itinerary, Mallorca should be a MUST SEE…. Palma port has become the second most important port of call in Spain, 4th in Europe and 12th on the world. Mallorca Guides Private Tour guides recommends all of you not to miss on your next cruise, a visit to our island to discover Mallorca and the wonders that this island offers visitors. Let us to be your tour guide on your next cruise and discover with Mallorca Private tour guides, on of the most beautiful ports of call on the Mediterranean.